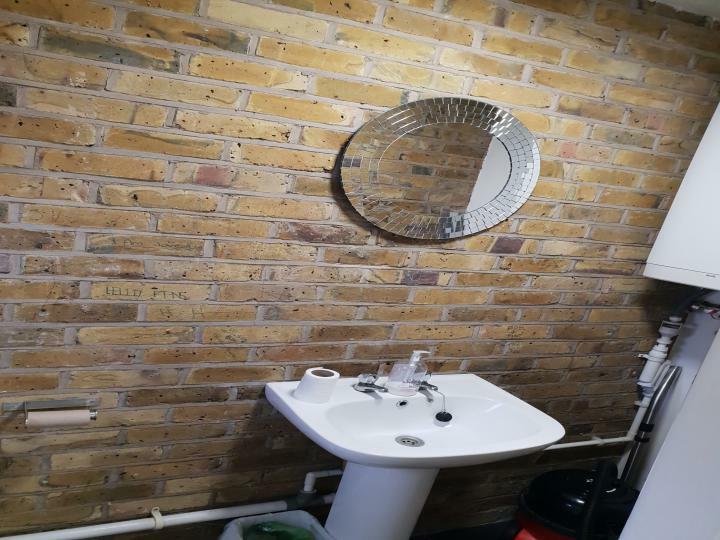 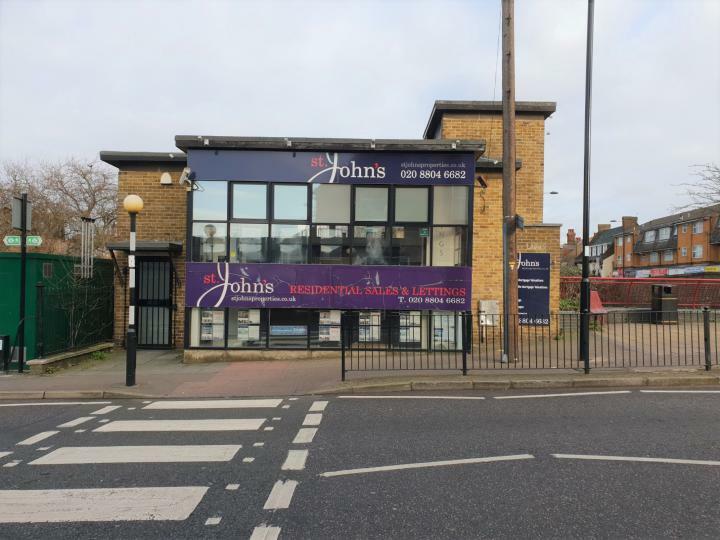 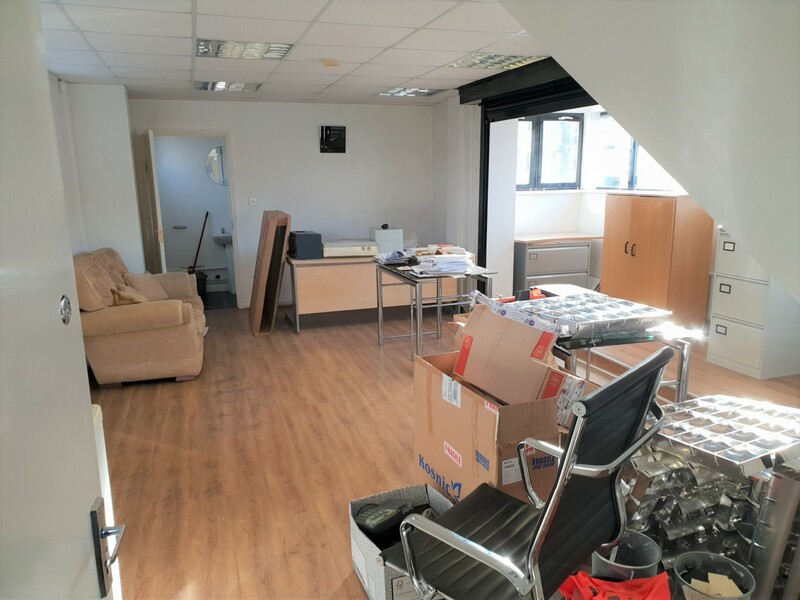 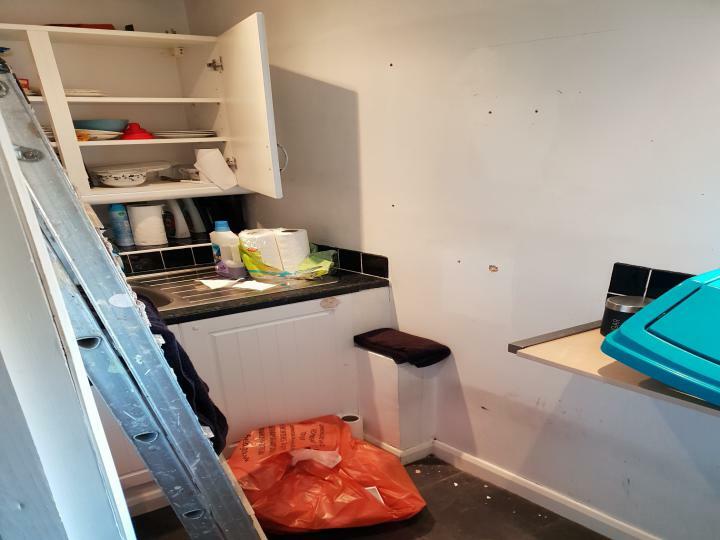 The property is located just off Hertford Road, a busy road in the east of Enfield which is Enfield is approximately 10 miles north east of London. 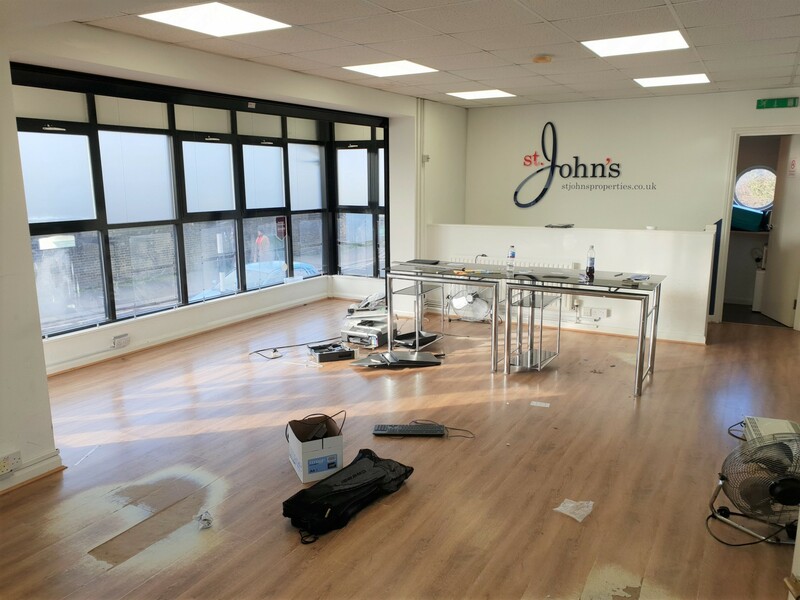 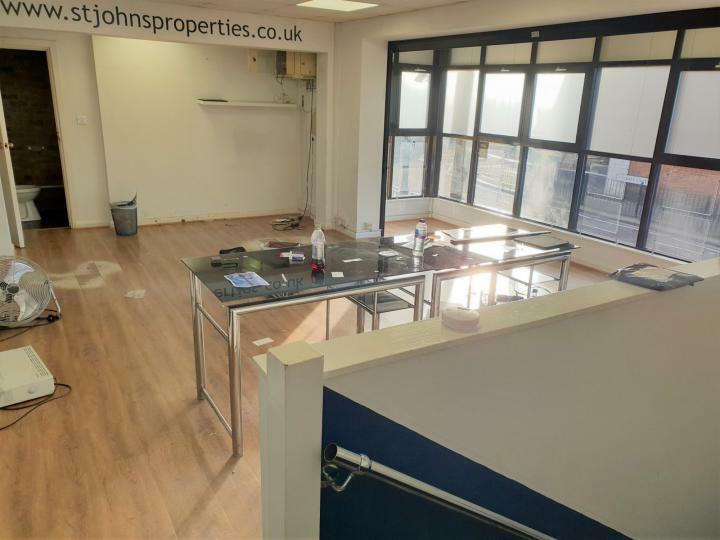 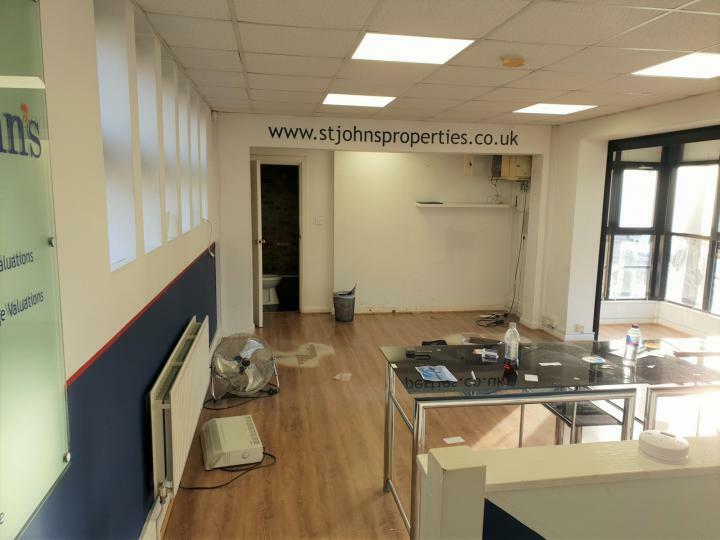 The subject property is located at the top of Turkey Street and being a detached building there is tremendous visibility and shops nearby include to Greggs, Post office and many other retailers and offices. 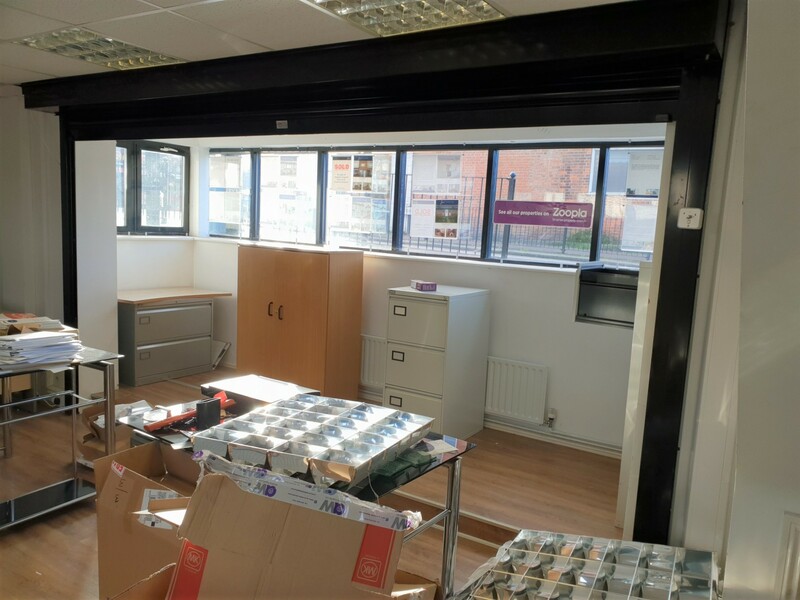 A new insuring and repairing lease with terms to be agreed at a rental of £17,000 per annum exclusive. Business rates Rateable value: £6,622 UBR (2018/19): approx payable is Nil if you are qualifed for small business rates relief. Ingoing tenant to bear the landlords legal costs incurred in the transaction.